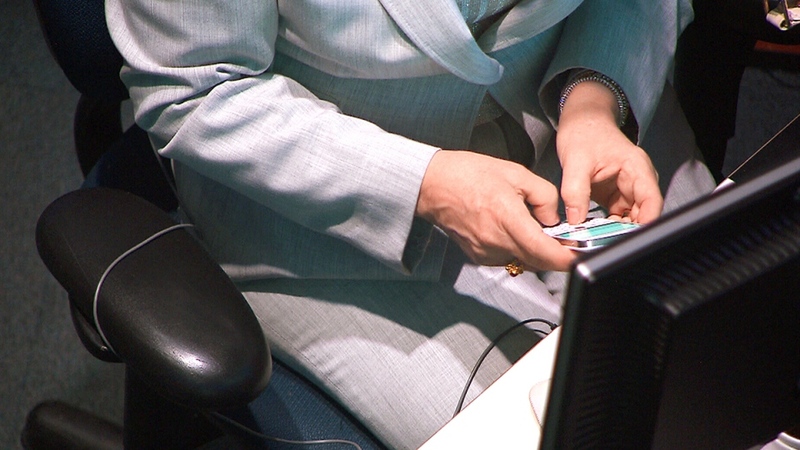 In light of new research highlighting the health risks associated with sedentary behaviour, one physiologist is recommending combating the effects of "sitting disease" by working small amounts of physical activity into your daily work routine. Two recently published studies have shed light on the health risks associated with sitting for extended periods of time. A study published earlier this week found that periods of sedentary behaviour lasting two hours or more could be as detrimental to personal fitness levels as 20 minutes of exercise is beneficial. 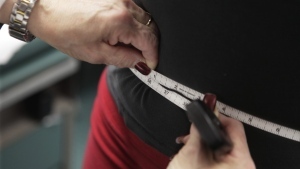 The study, published in the online edition of the Mayo Clinic Proceedings, examined data from 2,223 participants in the U.S. National Health and Nutrition Examination Survey. The study's authors looked at cardiorespiratory fitness levels in relation to exercise and the amount of time spent doing sedentary activities, like sitting, driving, watching TV and reading. They concluded that, when measuring physical fitness levels, sedentary activity should be considered independent of exercise. That study came on the heels of another analysis, published in mid-June, which found that sedentary behaviour increased the risk for certain cancers. The meta-analysis, published in the Journal of the National Cancer Institute, found that activities involving lengthy periods of sitting were associated with a higher risk of colon, endometrial, and lung cancer. After examining 43 different studies comprising more than 4 million people, the authors found that the highest levels of sedentary behaviour had a statistically significant higher risk for colon, endometrial, and lung cancer compared to the lowest levels of sedentary behaviour. 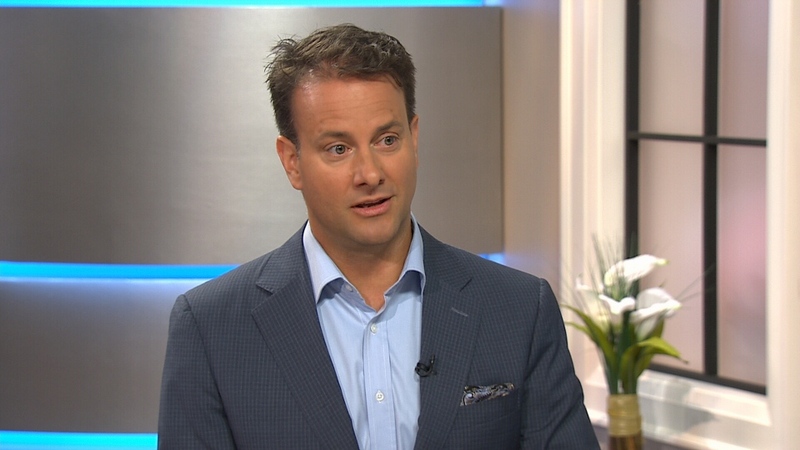 Dr. Greg Wells, from the University of Toronto's faculty of kinesiology and physical education, says the latest research should inspire Canadians who primarily work at a desk to sneak small amounts of physical activity into their day-to-day work routine. "The answer isn't 'Oh, I'll just give up because I've got a desk job.' The answer is, can you fit in physical activity throughout the course of the day," Wells told CTV's Canada AM. "Find ways of sprinkling movement into your day and you can combat this." He said that in addition to helping the body's circulatory systems, getting up and moving also helps "supercharge" the brain. "It actually increases your ability to think, to problem solve, to remember things," he said, adding that he rejects the argument that people are too busy to fit physical activity into their day. "I don't think you can afford not to. Not only does it improve your health, but it improves your performance as well," he said. In light of new research highlighting the health risks associated with sedentary behaviour, one physiologist is recommending combatting the effects of "sitting disease" by working small amounts of physical activity into your daily work routine. Physiologist Greg Wells appears on Canada AM, Friday, July 11, 2014.